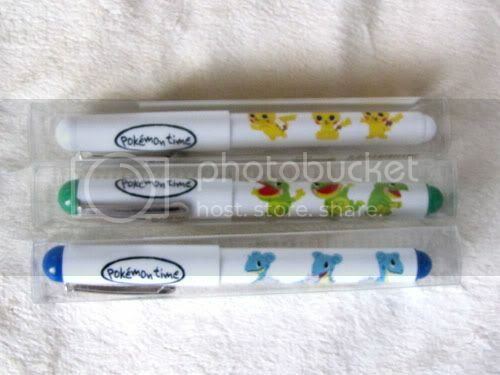 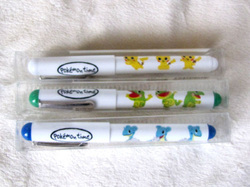 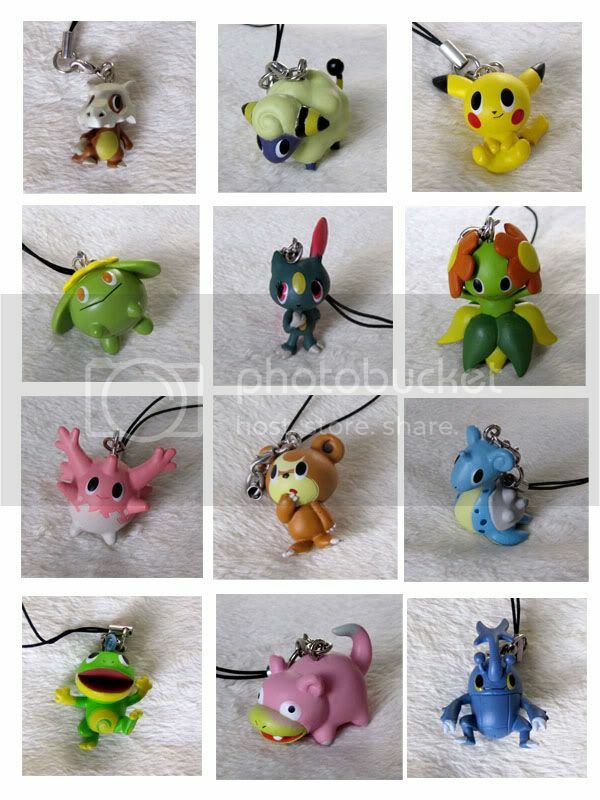 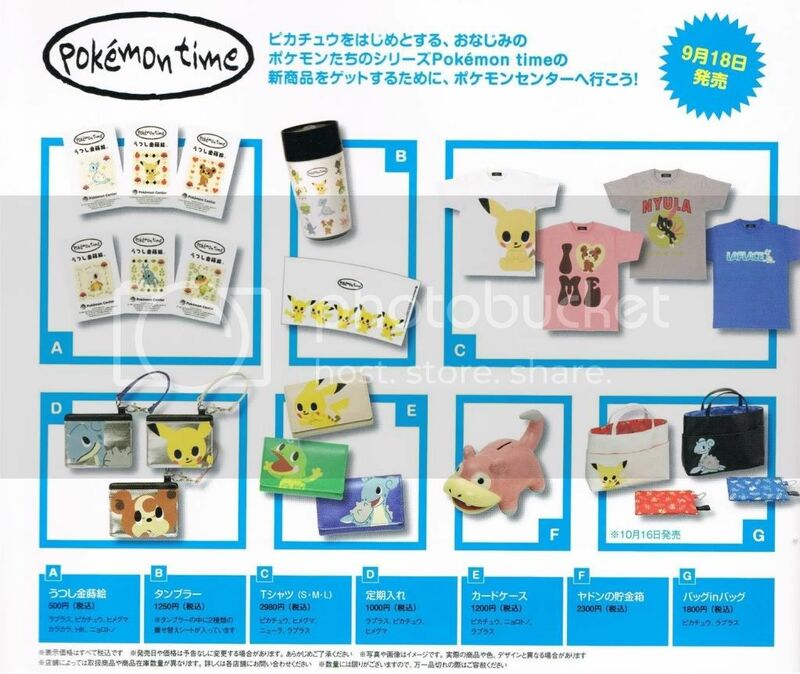 In the 2010 promotion the lines of merchandise and pokémon were expanded again, with another 10 Kanto and Johto Pokémon joining the line up - including Pikachu's final debut into the promotion. 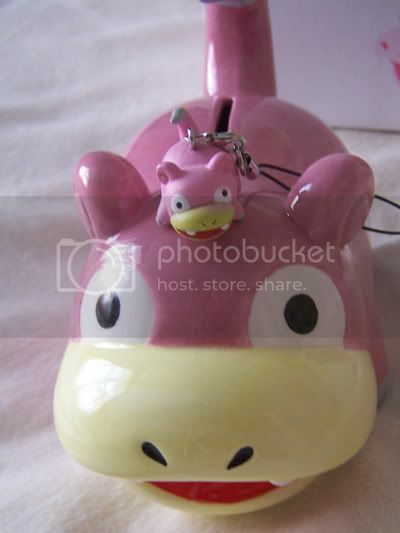 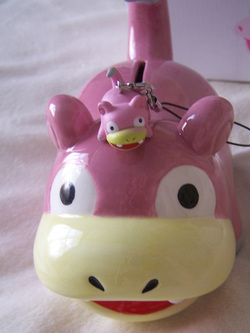 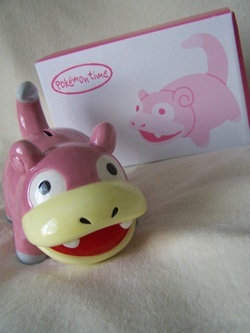 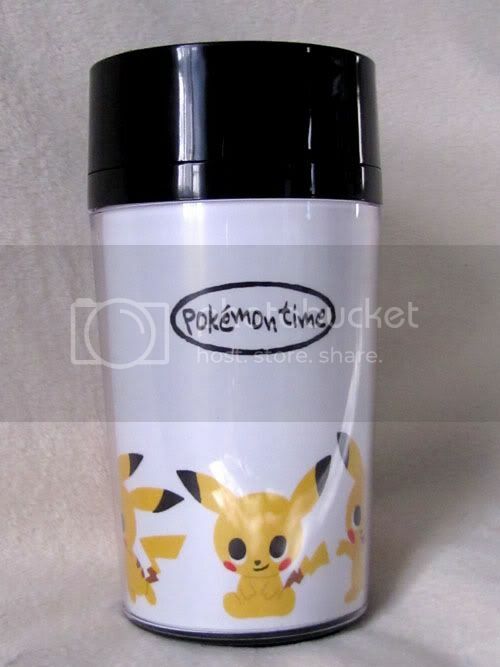 This promotion also introduced some unusual new items, with a ceramic Slowpoke piggy-bank and a tumbler-mug with interchangeable art made available. 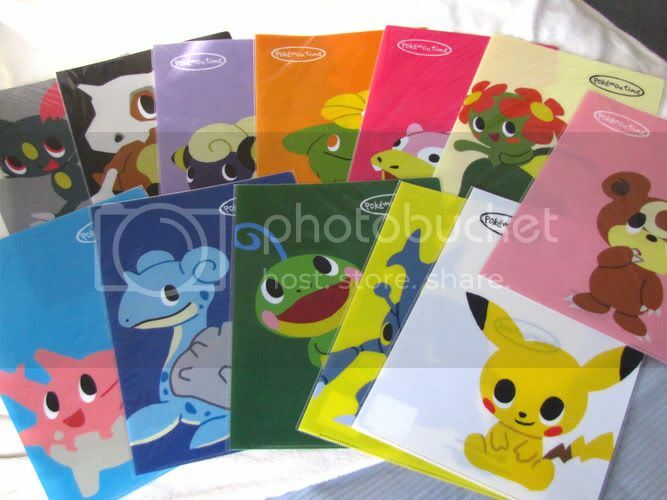 In this promotion, clearfiles were simply large artworks of the pokémon in the promotion, rather than patterns based on the pokémon.